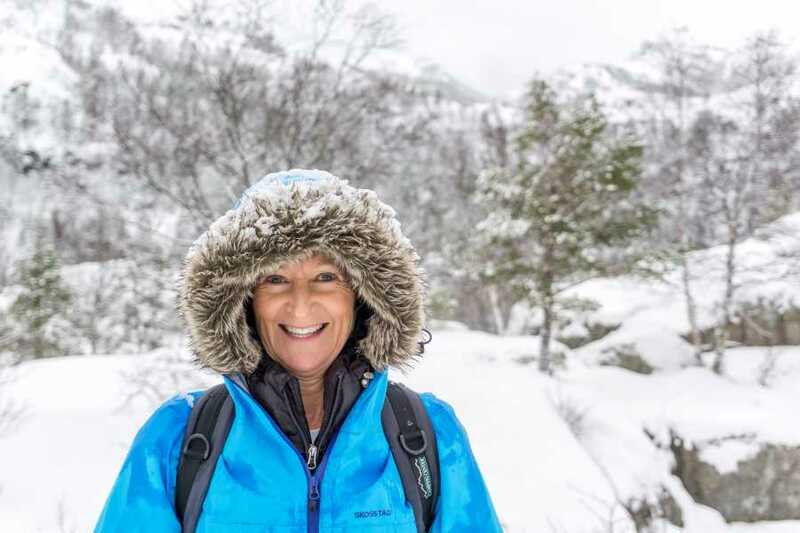 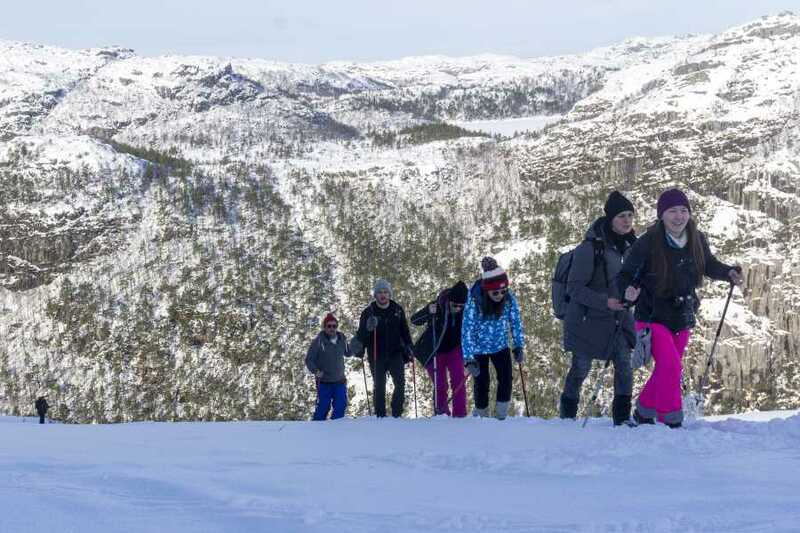 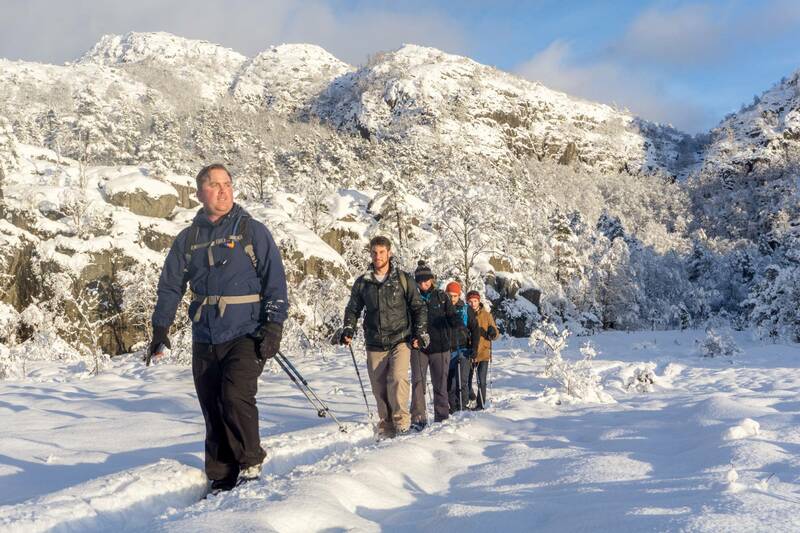 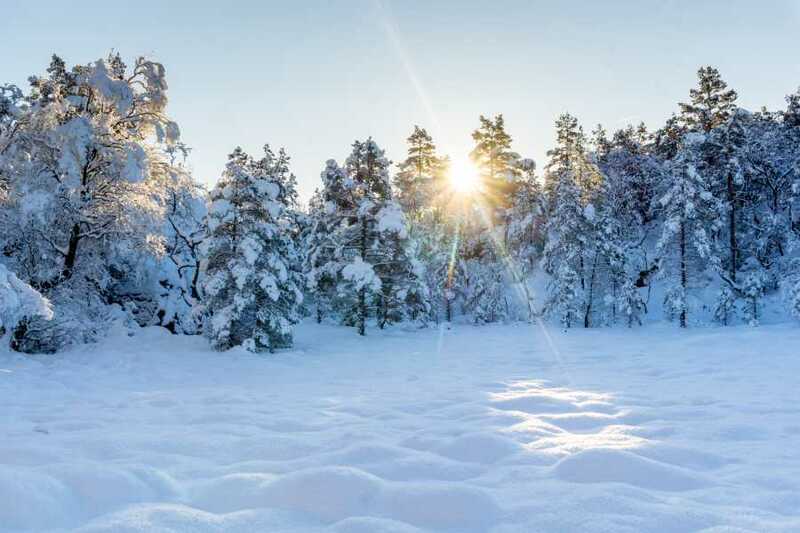 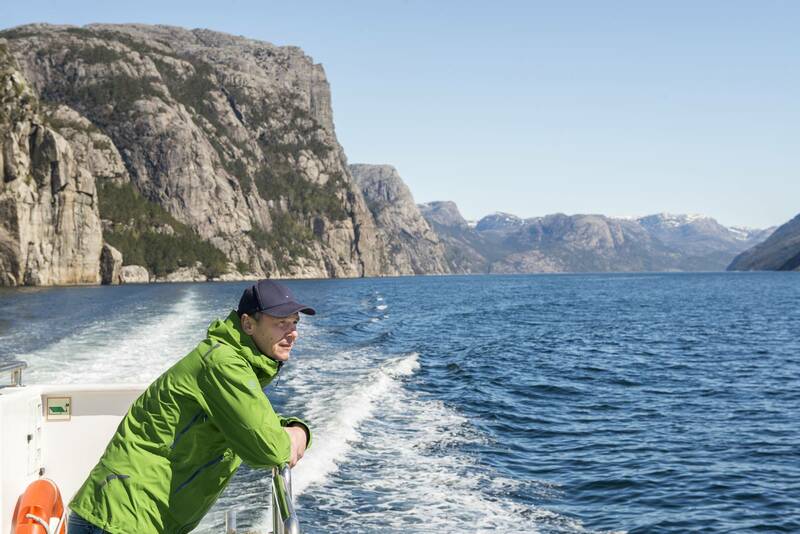 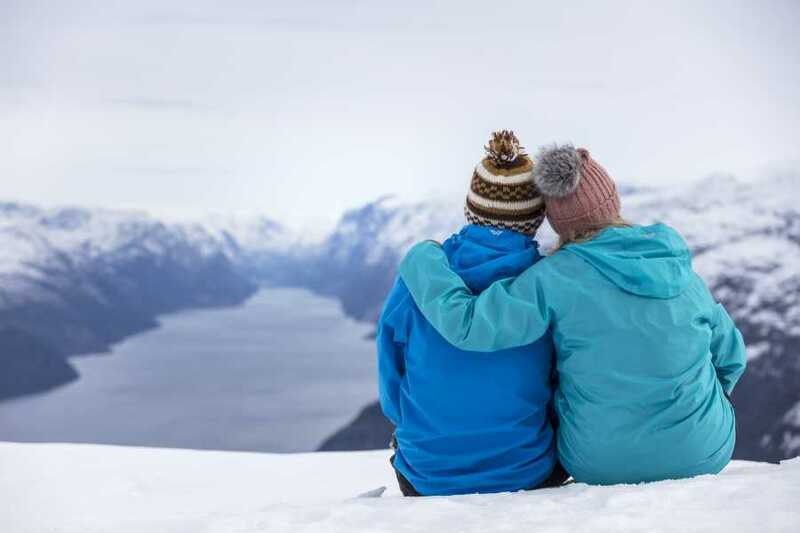 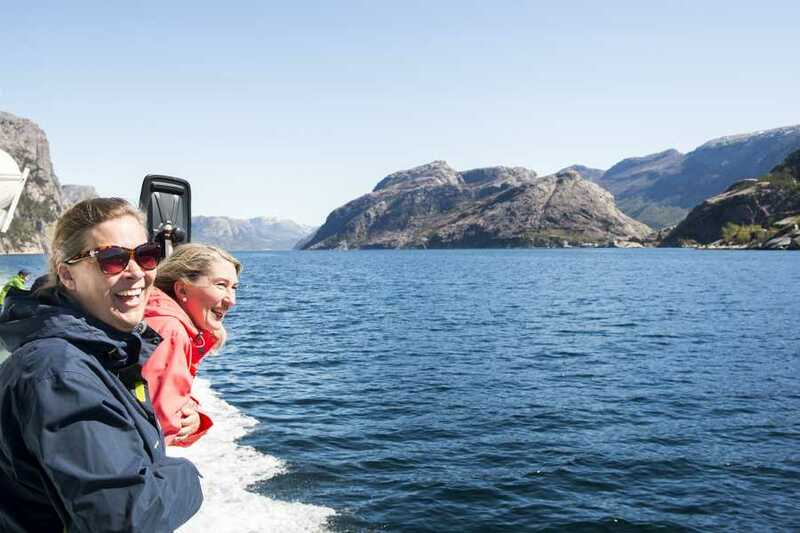 Join us on an exciting tour that combines Rødne’s 2-hour fjord cruise and Outdoorlife Norway’s Preikestolen Winter/Spring Hike. 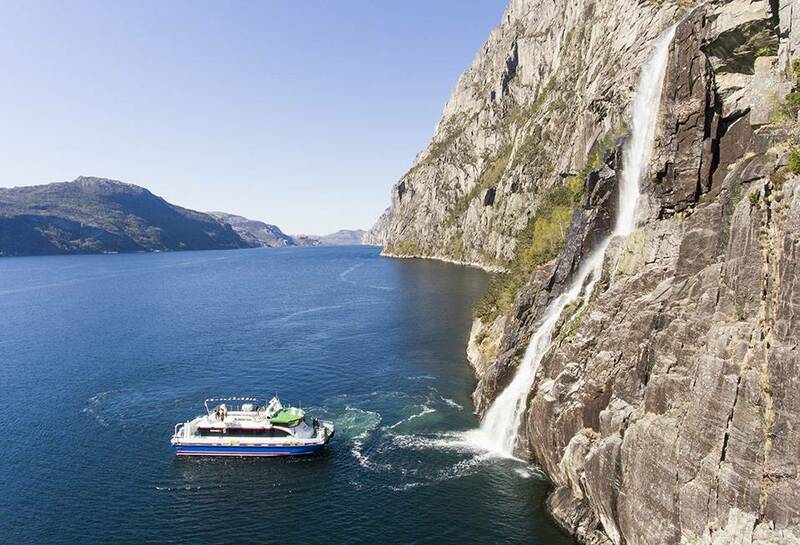 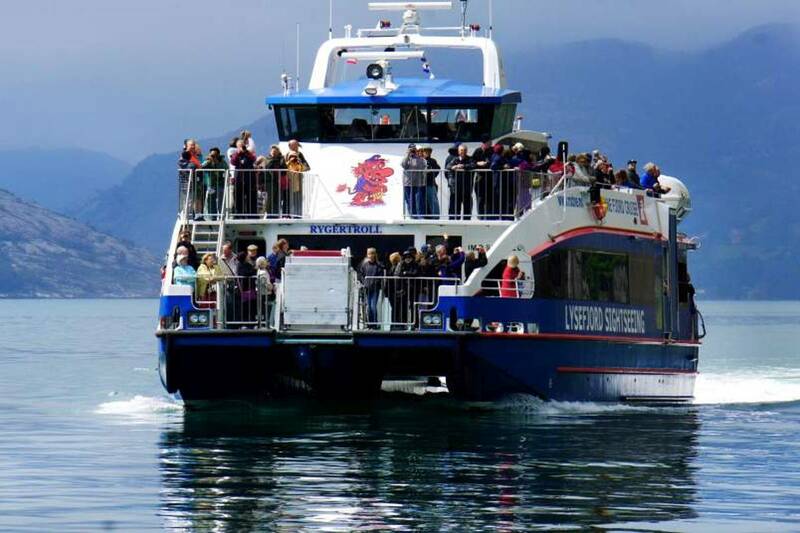 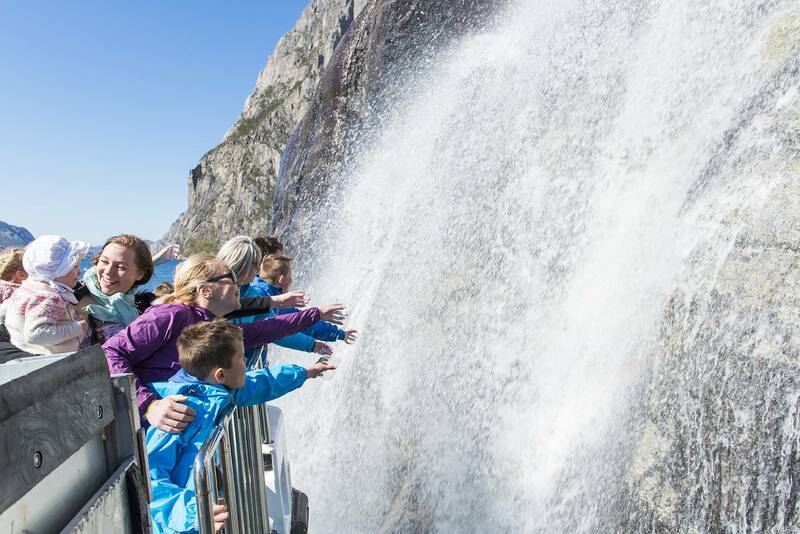 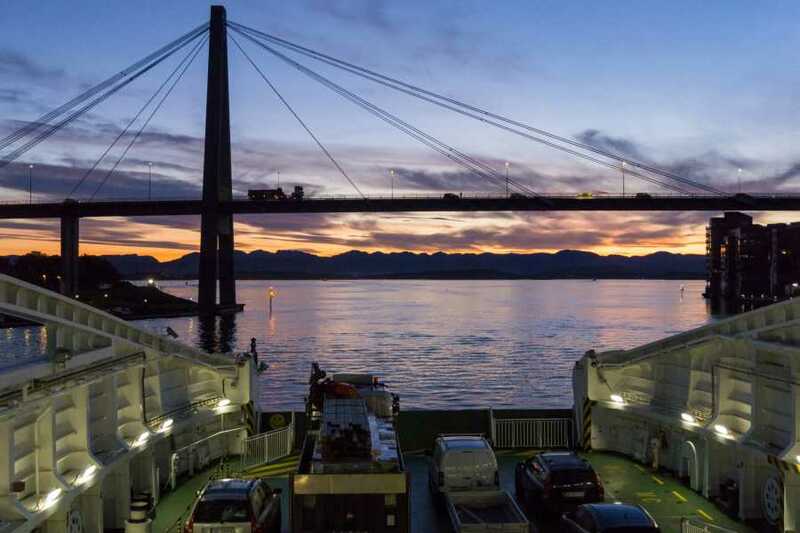 Cruise through the Lysefjord by catamaran and experience Norway’s ‘Fjord of Lights’ as it begins its yearly transformation into a green oasis. 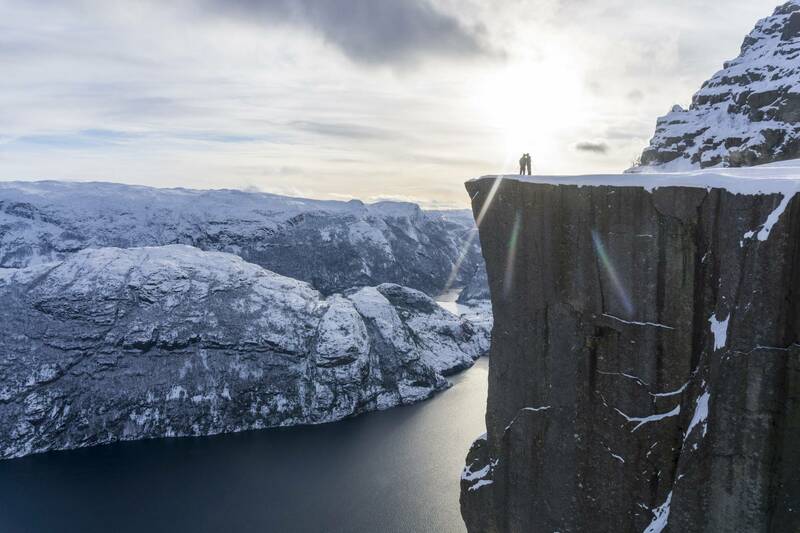 Peer up at Preikestolen, which clings to the mountainside 604 meters overhead. 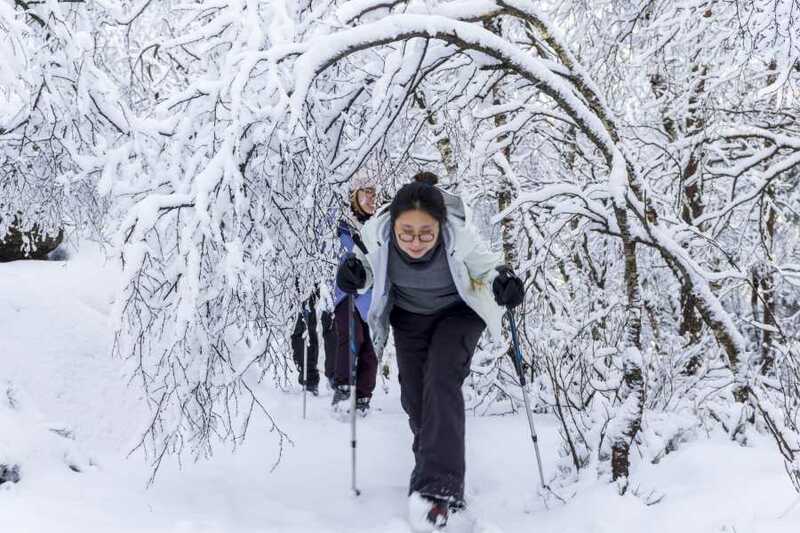 Enjoy a winter/spring hike to the cliffside on trails that have been upgraded by Nepalese Sherpas. 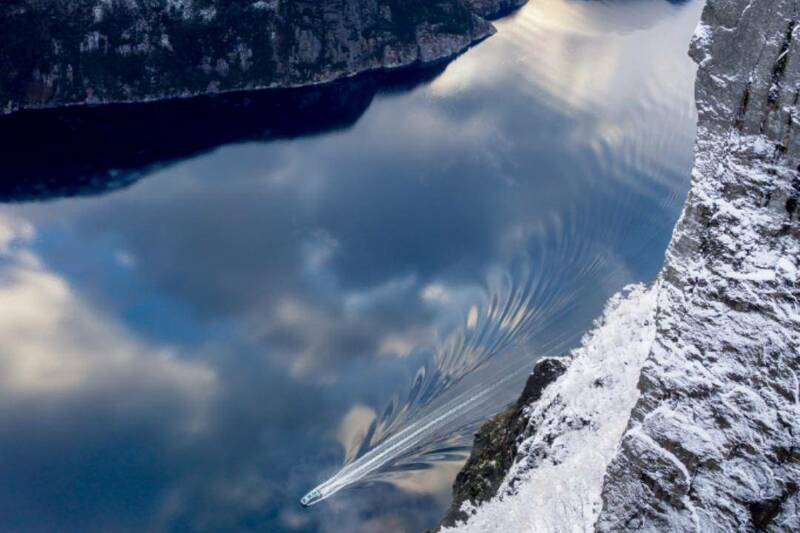 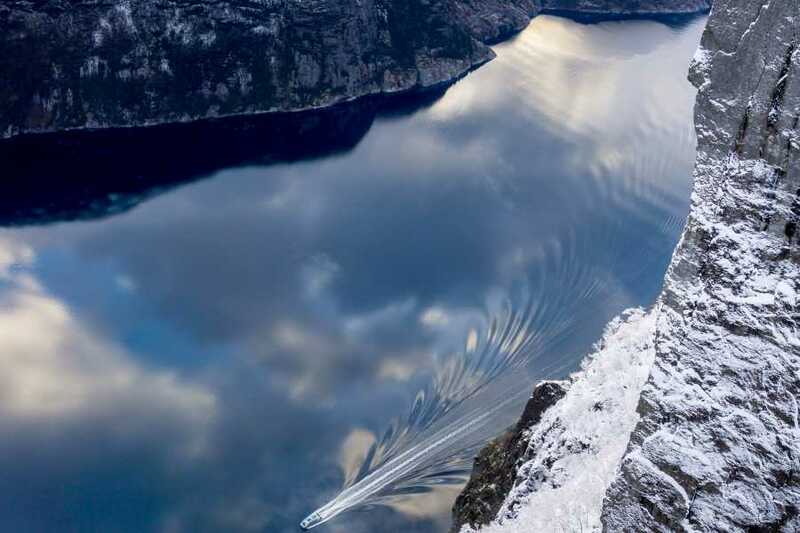 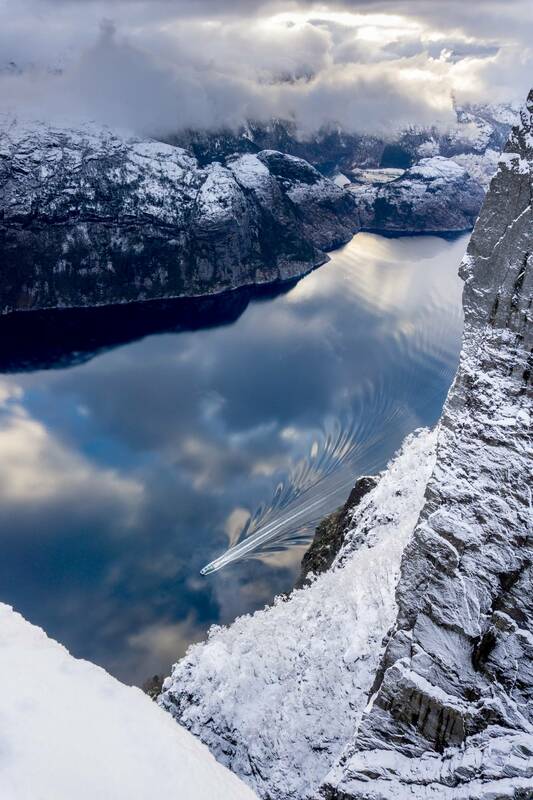 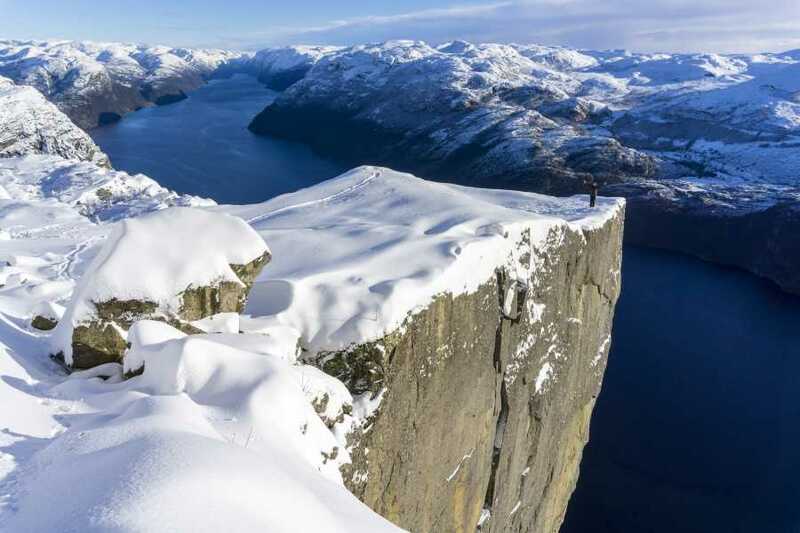 Take in the stillness of being one of the few to stand atop Preikestolen during the off-season and enjoy some of the most spectacular views in all of Norway.